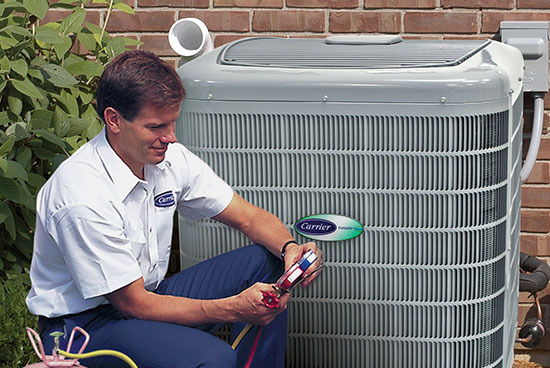 We service and sell almost every brand of HVAC equipment and are proud of our Carrier Factory Authorized status. We are also your one-stop shop for sales, installation and service of all types of fireplaces, stoves and inserts. 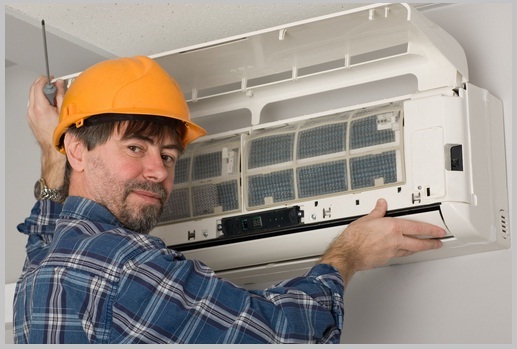 We also specialize in installations, routine maintenance, and service of air conditioning units. We provide air purifiers and humidifiers to keep your air clean and comfortable. Our brands of hearth products include Regency, Buck, Napoleon, Vermont Castings, Majestic, Lennox, Martin, Empire, Continental Carrier, Honeywell, and many more. 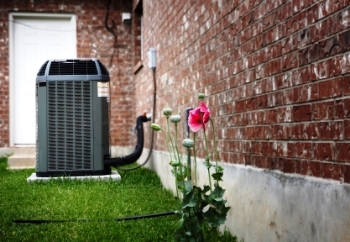 Give us a call: 410.803.2460, or feel free to use our contact form or email us directly for all your heating or air conditioning needs.